General guidelines that includes information on maintenance, storage, inspection and danger signals. If you are required to wear a respirator in the workplace this means that you are working at a task, or in an area, where there is a threat, or a potential threat, to your health. 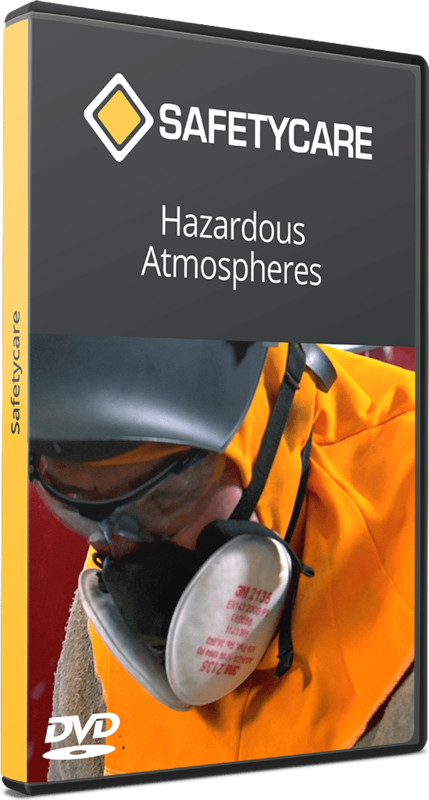 It is therefore important that everyone who is potentially exposed to hazardous atmospheric conditions is fully trained about the dangers they may face and what precautions they need to take. A respirator is a simple device designed to ensure that the air that we breathe is normal and safe. A respirator is also a device that must always be used correctly.